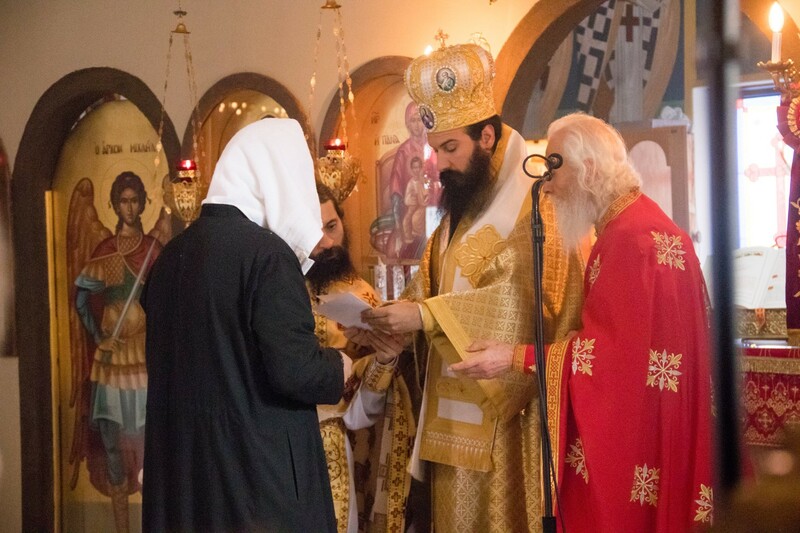 Below, please find the latest issue of the second volume of The Spiritual Watch, the official publication of the Metropolis of America, published with the blessings of His Eminence, Metropolitan Demetrius of America. In The Spiritual Watch, you will find news and information regarding our Holy Metropolis, as well as spiritual writings. —St. John Cassian, On the Holy Fathers of Sketis. The feast of the Resurrection, Pascha, is the most important feast of the liturgical year. In order to prepare for this great day, the Church has appointed a time of fasting and preparation, which is called Great Lent. 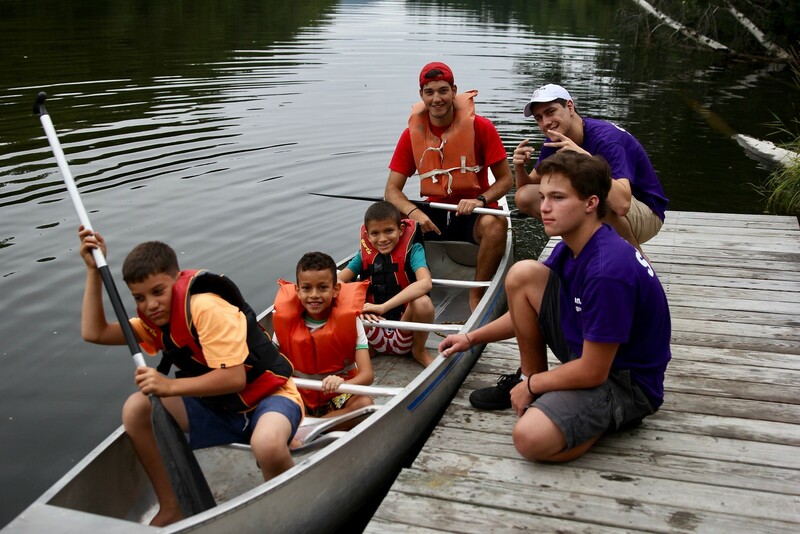 Great Lent begins on Clean Monday (February 26/March 11 this year), and lasts 40 days. After the 40 days, we begin Holy Week with the Feast of the Raising of Lazarus and Palm Sunday. In addition, there are multiple other commemorations that the Church has arranged for our spiritual edification. 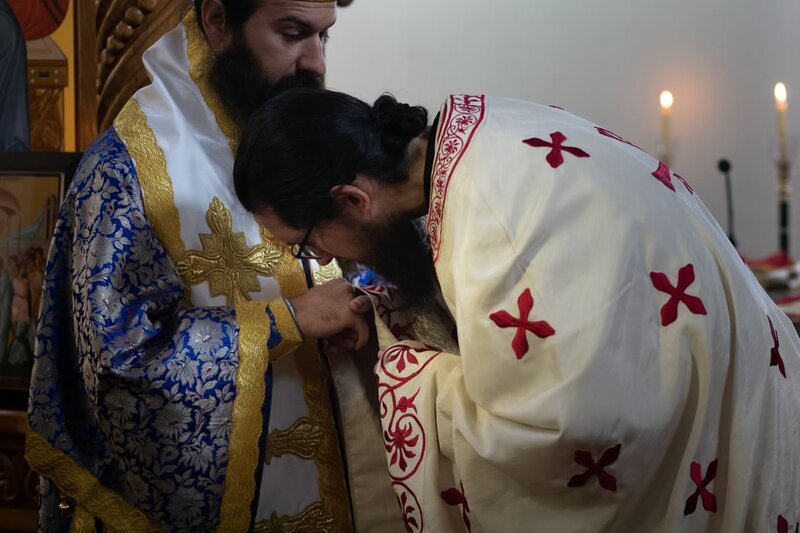 If you are new to fasting, or are not sure you have been doing it properly, know that the first step is to find an experienced spiritual father; a priest or monk of our Metropolis, or of one of the monasteries or parishes of our Church in Greece. Fasting is not a discipline that can be self-directed, and should be part of a balanced spiritual life including attendence at the Divine Services, private prayer at home, acts of charity, and the reading of Holy Scripture. The general rules of Lent are simple; Monday through Friday are strict fast, when we refrain from meat, dairy, fish, olive oil, and wine. Saturday and Sunday we are permitted wine and oil. On Annunciation, we are permitted fish. If you are living far away from a Church and cannot attend the services during Lent, contact our missions department below for advice on how to participate as best as you can. Spiritual growth is open to you even if you live a great distance. 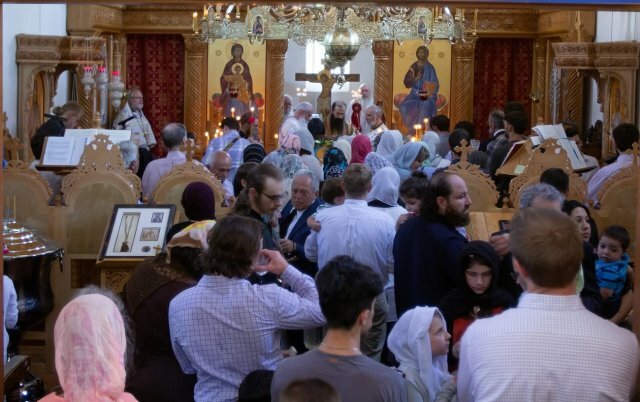 Finally, dear readers, we pray that you will include us in your prayers, those who prepare this site for you, that we will remain firm, crossing the Sea of the Fast, and arriving at Pascha prepared. 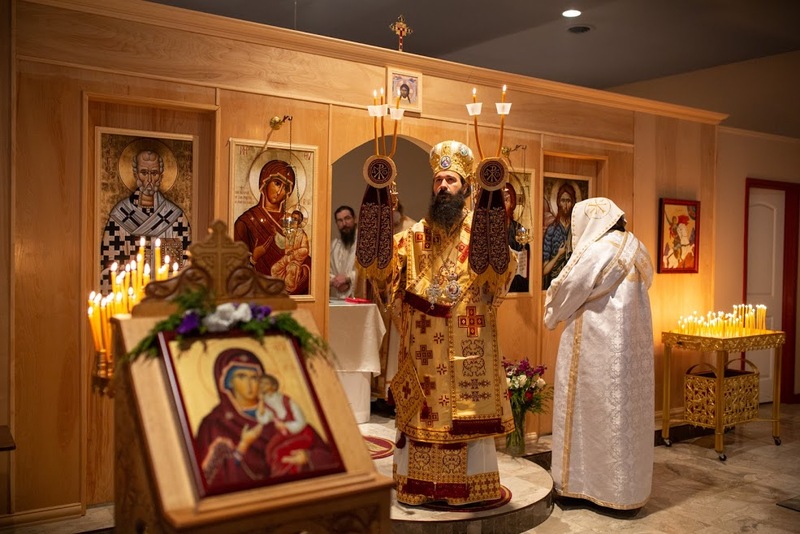 The Church of the Genuine Orthodox Christians (GOC) of America is The Traditionalist Orthodox Church serving the faithful of North and South America following the old (Julian) calendar. 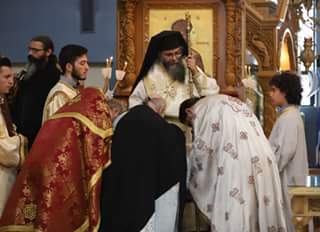 Having its roots in the Diocese of Astoria, founded by Metropolitan Petros (Astyfides) in 1954, it presently consists of two Metropolises (America and Toronto) and two dioceses (Etna and Portland, and Boston), shepherded by five hierarchs, under the Presidency of His Eminence, Metropolitan Demetrius of America. 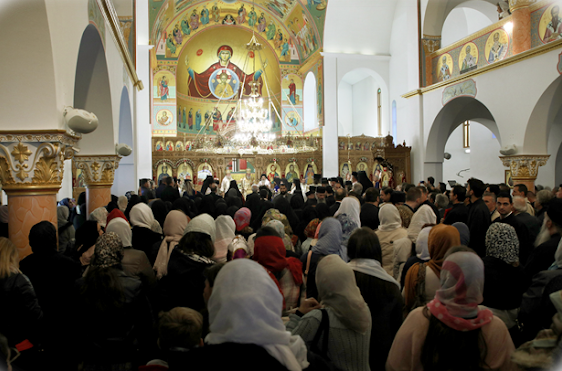 The Church of the GOC of America is an autonomous Eparchy whose Mother Church is The Holy Synod of the Church of the GOC of Greece, under the Presidency of His Beatitude Archbishop Kallinikos of Athens and All Greece. 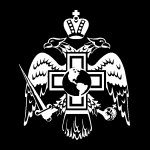 The bishops belonging to the Eparchial Synod are also members of the Holy Synod of the Church of Greece. We resist the heresy of Ecumenism.